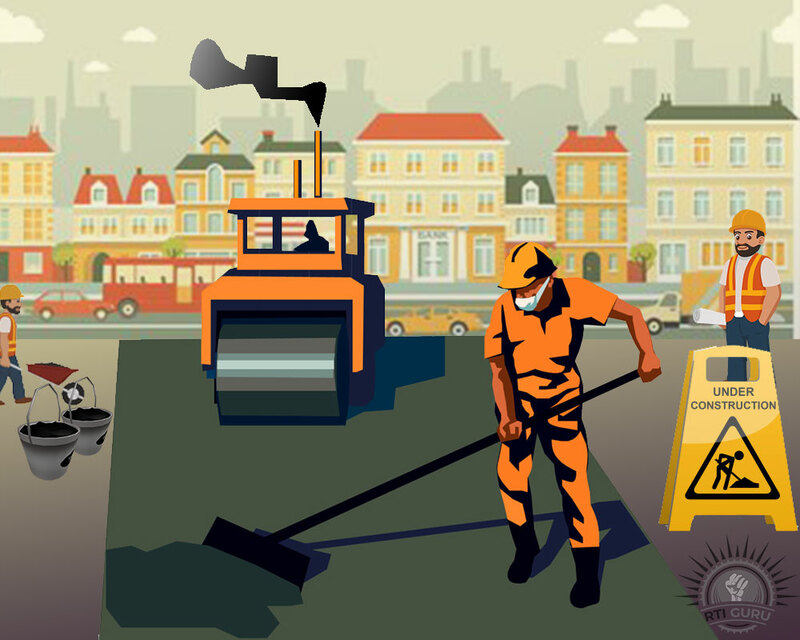 Write a letter and send it throughout registered post with acknowledgment to the Municipal commissioner with full information clearing up the awful street conditions. Wait for a time of 15 to 20 days. If they react to your letter and road repair is started, that is well, if not, file an RTI application requesting what action has been in use aligned with your correspondence. Affix photocopy of the postal acknowledgment that you have customary and photocopy of your previous letter together with your RTI application. Within 30 days, RTI application ought to respond, if not one can go for the First request and almost immediately. However, there is the probability that they react and start road refurbish. Though some states don’t even accept your request in English and you must submit it in the local verbal communication. However, there is a much easier way you can refer to RTI Guru to file the online appeal. You have to declare the name of the road to which you are referring to the state name and origin name describe with it.